The government has asked the Central Bureau of Investigation (CBI) to probe political consultancy Cambridge Analytica's misuse of Facebook user data, law minister Ravi Shankar Prasad told parliament on Thursday. "It is suspected that Cambridge Analytica may have been involved in illegally obtaining data of Indians which could be misused," Prasad said. Facebook has faced increased scrutiny in the United States and the European Union over how Cambridge Analytica obtained the personal data of 87 million Facebook users. The consultancy allegedly used the data to support U.S. President Donald Trump's 2016 election campaign. The social network has promised to introduce reforms to its policies. Facebook was not immediately available for comment. 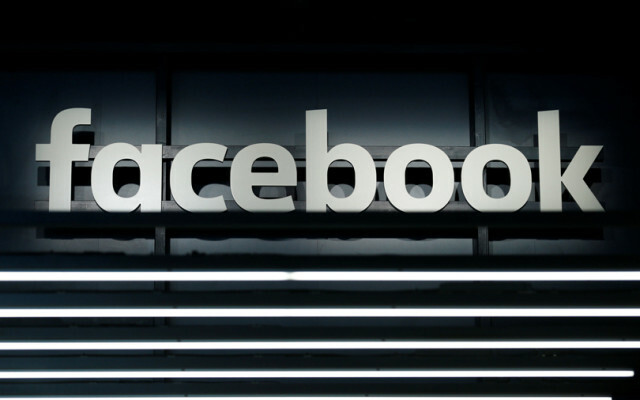 Earlier this month, Britain's information regulator slapped Facebook with a small but symbolic fine for breaches of data protection law in connection with the Cambridge Analytica data theft. India's telecom regulator has said that the existing framework for protection of personal data by companies and service providers is insufficient and recommended stricter rules to tackle data breaches following the scandal. Facebook reported disappointing second-quarter results on Wednesday, saying its profit margins would plummet for several years due to the costs of improving privacy safeguards in the wake of the scandals.